– The original PlayStation was released 20 years ago, roughly, as it hit American shores on Sept. 9. Mike Minotti of the Gamesbeat column at Venturebeat has a piece on the mediocre launch titles. “Highlights” included Ridge Racer, NBA Jam Tournament Edition and Battle Arena Toshinden. – Similarly, Entertainment Weekly online’s Aaron Morales has a look at the Dreamcast’s super sweet 16. – Project X Zone 2 is an odd, mash-up tactical RPG. Among its playable characters are Captain Commando, Heihachi Mishima from Tekken, and now, Segata Sanshiro from Sega Saturn ads. Sato at Siliconera has a summary here. – Chelsea Stark at Mashable has grouped together 10 cool Super Mario Bros. music covers here. And in a video for Eurogamer, the developers of SMB talk World 1-1. – In a great column idea, whodeyfans at SB Nation uses Tecmo Super Bowl to project games. – From Reddit, a Super Mario Bros. video is used to announce a pregnancy. – U.S. News and World Report has an article on moving out of your parents’ basement. Ugh, who would ever want to do that? 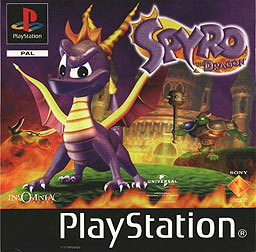 – Spyro the Dragon came out for the Playstation in 1998. It was an incredibly popular platformer, and along with Crash Bandicoot, the closest thing Sony had to a proper mascot. – The third volume of the .hack//G.U. series came out for Playstation 2 in 2007. Entitled Redemption, it closed out the last console version of that games series, which has some intriguing elements. – In Japan, Final Fantasy Mystic Quest came out in 1993. Oddly, this was an inverse of the usual practice, as the North American version came out in October 1992. The game tends to be viewed dismissively by Final Fantasy fans, but it’s a perfectly average RPG for the time, with surprisingly good music. Also released in Japan on this date in history: Mutant League Football in 1993. 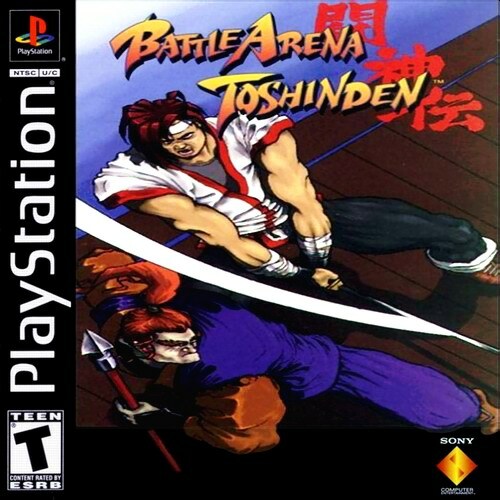 That Battle Arena Toshinden cover is horrendous! I don’t remember it looking that bad.